Add anything Disney to the list of apps that are most likely spying on you. While you may not enjoy playing Elsa or Olaf on your iPad, your kids probably do — and a new class-action lawsuit claims Disney is hijacking their information as a result. Do you know if your children are being safe while they play online? On Aug. 3, Amanda Rushing filed a complaint against Disney and its marketing counterparts on behalf of her child. The lawsuit claims Disney is violating the privacy of children who use Disney apps on smartphones and tablets. 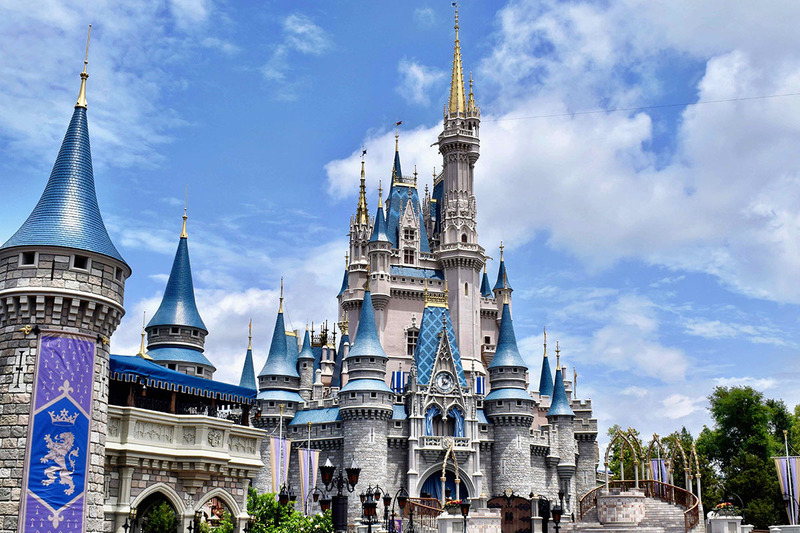 The lawsuit states that Disney and three of the software companies that develop its apps have collected personal information from children, some of whom are under 13, while they interact with the programs. This collection of information violates the Children’s Online Privacy Protection Act (COPPA), the lawsuit alleges. The software embedded in the apps is allegedly used for advertising purposes, and the lawsuit says the data collected could contain identifying information. It also alleges the apps violate COPPA by not having disclaimers outlining how they use the collected information or requiring parental consent before data collection begins. The lawsuit, which aims to represent users in 35 states, includes 42 apps. You can see a full list of the affected apps on page 17 of the lawsuit. This isn’t the first time Disney has faced legal backlash for alleged COPPA violations. In 2011, the company paid $3 million after the Federal Trade Commission found that one of its subsidiaries registered 1.2 million users for online games, most of whom were children. The lawsuit asks for the amount of damages to be determined in a trial. Disney denies the allegations of any wrongdoing, saying it has a “robust COPPA compliance program” in a statement on Monday.